For swan neck tow bars. 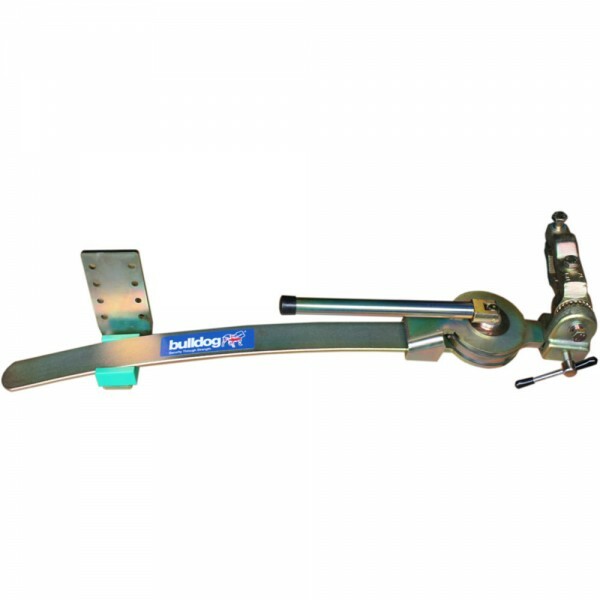 Compatible with stabiliser hitch heads. Proven anti pitch and snake controls. No holes to drill it will not invalidate caravan warranty. Rugged heavy duty construction. Easy to use proven quick release device. Improved driver confidence. Easy to fit, will fit most popular makes of cars. Model G for standard British 2 bolt tow bars. Model G8 for swan neck tow bars. British manufactured and sold with Bulldog 5 year Guarantee.